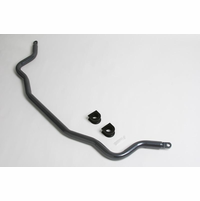 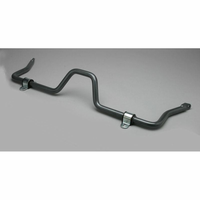 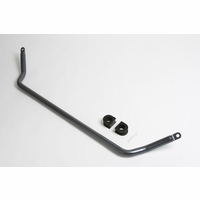 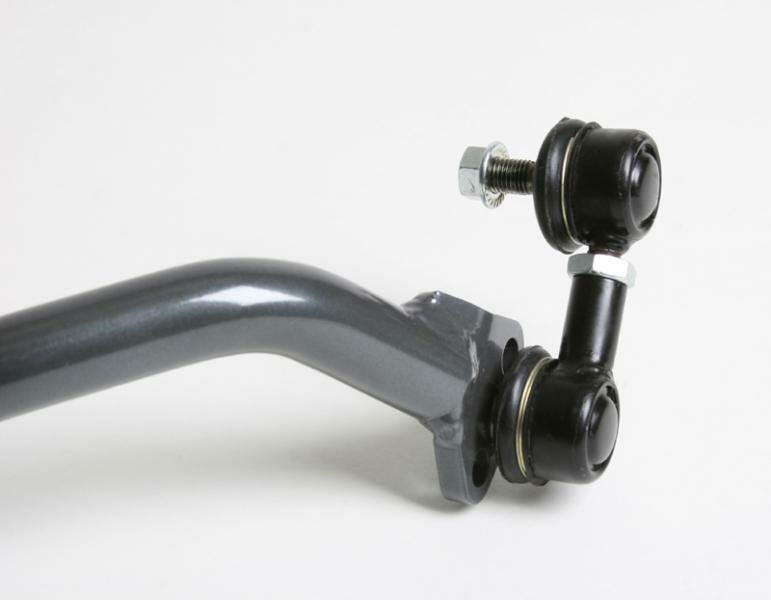 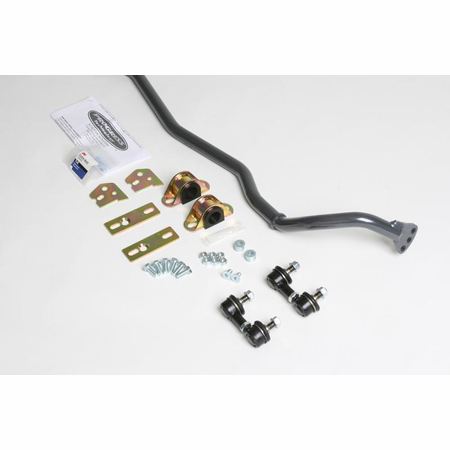 This NEW COMPETITION SERIES Rear Sway Bar system is an upgraded version of our tried-and-true #62.1009. 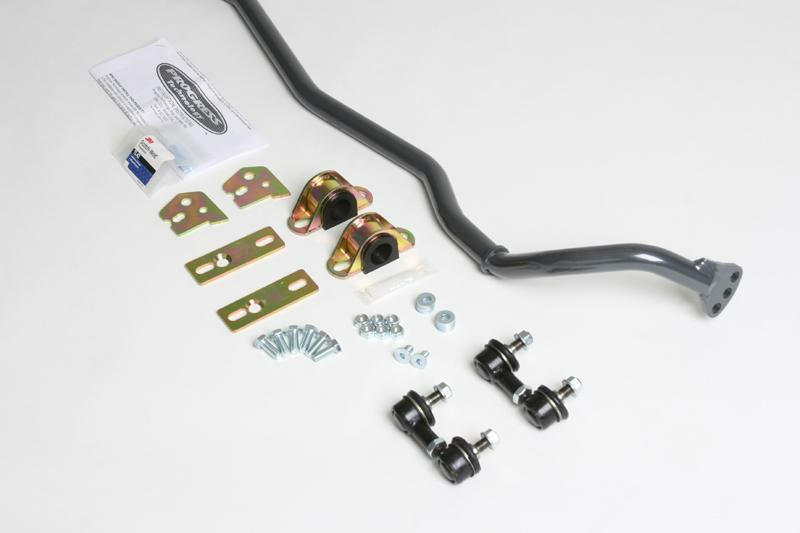 This NEW rear sway bar is a larger 24mm diameter, features three adjustment settings, and INCLUDES our new ADJUSTABLE END LINK assemblies & three-piece TIG-welded bushing brackets & reinforcement plates for the LCAs. 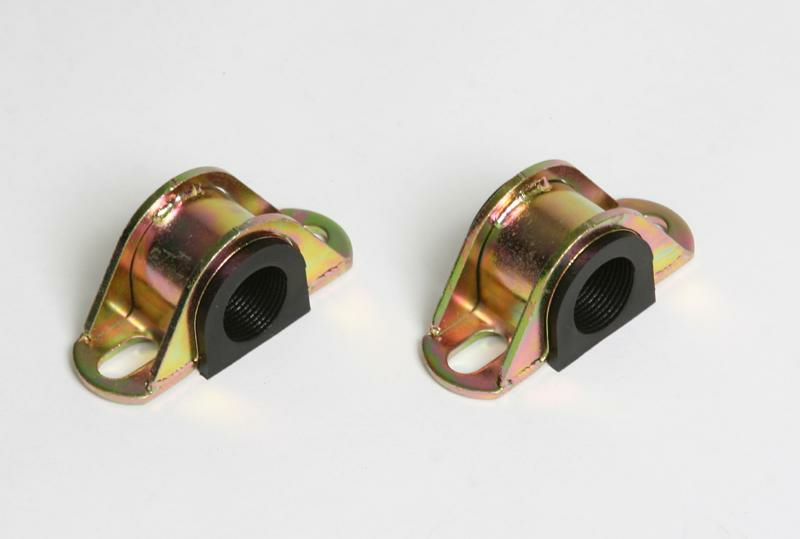 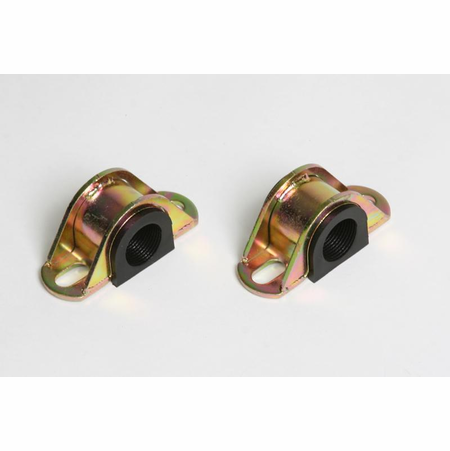 These NEW END LINKS are our latest SUPER QUIET ball-socket OEM type, in an adjustable (threaded) configuration. 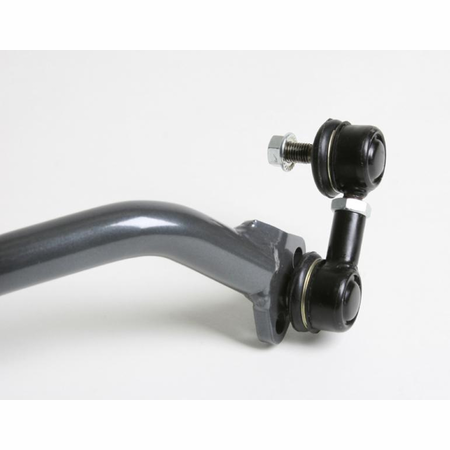 The adjustable length unit makes bar-end adjustments and corner-weighting easier for the experienced track enthusiast or daily driver that wants to use the adjustable bar features.